ASUS is pushing out the Android Pie update for its 2018 flagship – the Zenfone 5Z (review) starting today. This development comes a week after ASUS released the update for the Zenfone 5. The update package carrying the firmware version 90.10.138.157 weighs 1GB in size and also adds the November security patch to the smartphone along with the latest Android software. The features mentioned in the changelog include mostly performance enhancements. For one, the speed of entering burst mode in the camera has been improved along with a faster Face Unlock and better performance on the headphone jack. The ASUS Zenfone 5Z was unveiled during MWC this year and went on sale in India on July 4th for a price of Rs, 29,999. The smartphone was launched as a Flipkart exclusive, which it remains. It is powered by Qualcomm Snapdragon 845 SoC coupled with 8GB of RAM and 256GB of expandable storage. 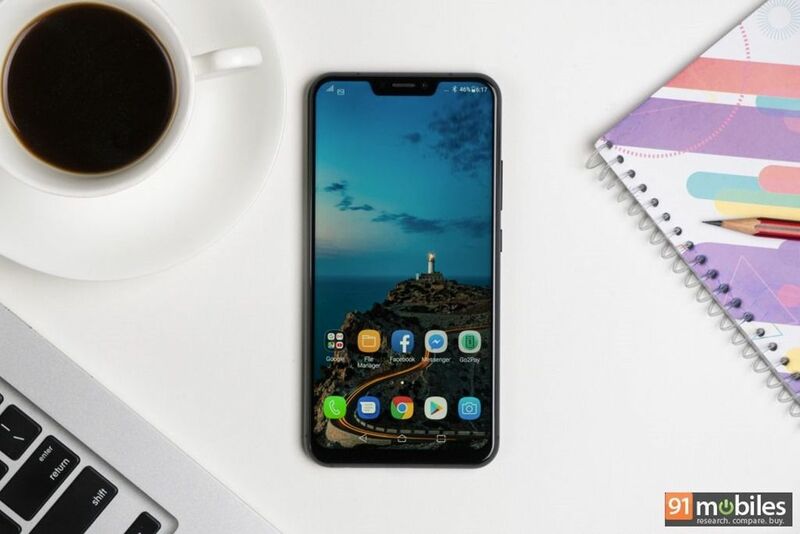 It boasts of a 6.2-inch full HD+ IPS display with 19:9 aspect ratio and a notch at the top, which ASUS marketed as smaller than that of the iPhone X. On the optics front the dual-SIM handset houses a dual rear camera setup, which includes a primary 12MP sensor with f/1.8 aperture and a secondary 8MP sensor with f/2.2 aperture. For selfies, it has an 8MP sensor with f/2.0 aperture. Face Unlock, a fingerprint sensor, Bluetooth 5.0 and a 3,300 mAh battery are some of its other highlights. If you don’t have the patience to wait for the OTA update, you can manually update your Zenfone 5Z to Android 9 Pie here. This page has a link to the update file and it explains how to go about the manual installation.